2.0 to Recover Costs Only at That One Place! 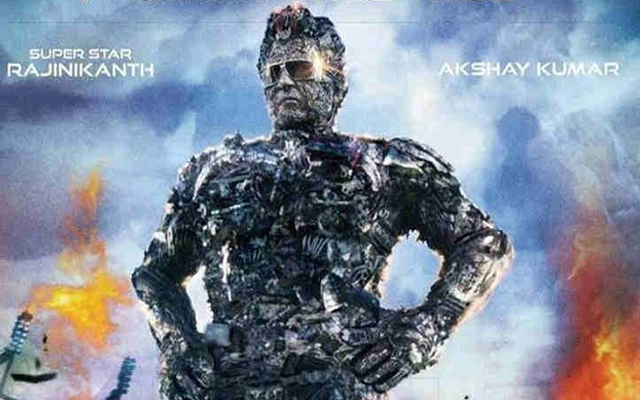 2.0 is released with huge promotions as Robo sequel in Tamil, Telugu and Hindi. But the trailers, teasers and even songs did not give such a high for people to think, the movie will definitely be a sensation. Except for media trying to hype it up, the real buzz for movie has been surprisingly low due to postponements and Kaala, Kabali kind of films that tried to project Rajni as a man only few castes! The impact of such divisive movies are seen in Tamil Nadu collections majorly. Had the movie been as strong as Enthiran, things would have changed but the content from Shankar has been unsatisfactory too. On top of it, the budget going beyond 500 crores is a big minus too. Releasing a kids movies during exam season and before holidays really kick start. In Hindi, presence of Akshay Kumar and mildly positive WOM, helped the movie to gain good collections over the first weekend and week with 123 crores Nett. Movie will soon breakeven in the language. Even though it performed better than Kaala in Telugu and Tamil, ot is an underperformer for the expectations of trade. Even in Kerala, trade estimated it to bring even more collections than it could. For any other movie and hero, 40 crores share in first week in Telugu states and Tamil Nadu, each would have been great but with 72 crores price tag in Telugu and above 100 crores Price tag in Tamil, the movie seems to end up making big losses. All Changed With That One Film!